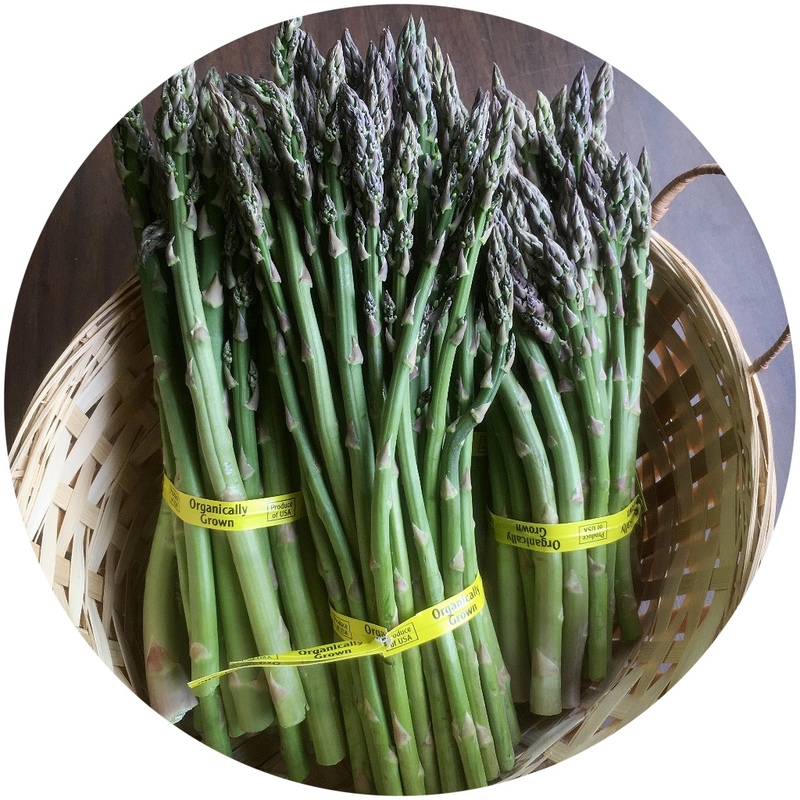 HAVE YOU SIGNED UP FOR YOUR 2018 CSA? Great alternative to Pintos, sweeter and faster cooking! Please have chicken orders in by end of business on Mondays for fresh chicken on Fridays! To setup a standing weekly order please email Jamie! Huge thanks to our sponsors for helping us put on this one-of-a-kind event! A message from Del Mar Carpet One! 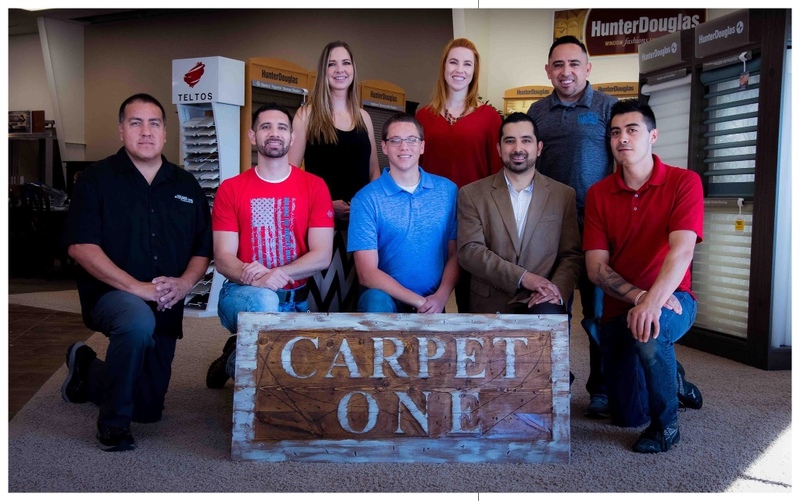 Del Mar Carpet One is locally owned and run by your friends and neighbors. Like us on Facebook to stay up-to-date on our giveaways (including Rockies tickets, home decor & fun weekend get-aways). We'd love the opportunity to help you create your dream home with beautiful with cabinets, countertops, flooring, and window coverings. As always, we're here to help in any way we can! Work hard, play hard. That’s one of my favorite maxims for the farming lifestyle. 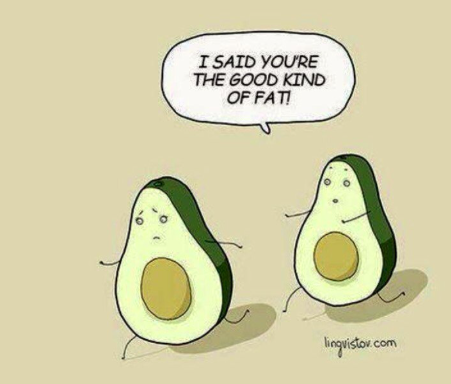 And EAT WELL! 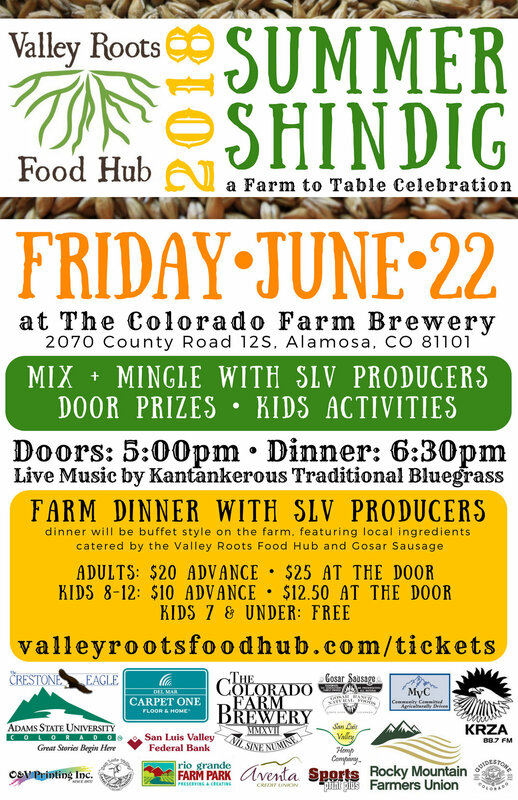 We cordially invite you to join us for the 2018 SUMMER SHINDIG at the Colorado Farm Brewery on June 22nd for a truly authentic Farm to Table dinner experience. 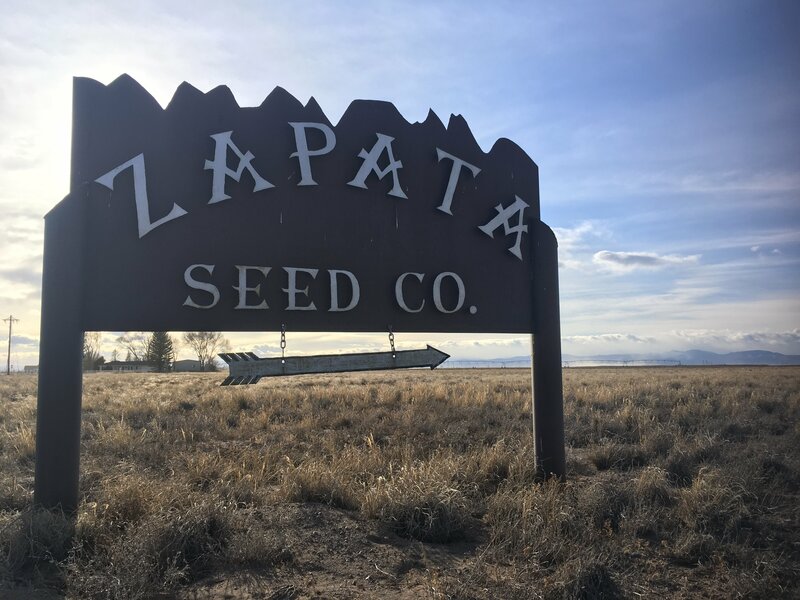 This is serious alchemy: the Colorado Malting Company is a one of a kind operation where they grow the barley, malt the barley in a single vessel, and now make beer on site at the Colorado Farm Brewery. 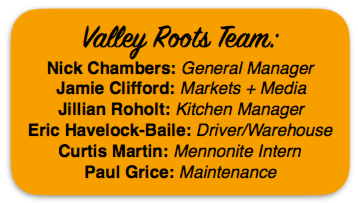 The food: Valley Roots Food Hub caters with the best of San Luis Valley and Colorado local foods. The bluegrass: traditional, foot stomping good times from Kantankerous! This is a Farm to Table experience in more ways than one. Add in kids activities, a petting zoo, and the friends and neighbors of one of Colorado's hot spots of agricultural productivity and quality, you got yourself a Shindig! Pre-sold Dinner Tickets are $20 in advance on our website or online market, and $25 at the door. This is family style seating and we do have a limited capacity so get your tickets soon! See you at Solstice Time for a good time and good food! "I come into the peace of wild things who do not tax their lives with forethought of grief... For a time I rest in the grace of the world, and am free." 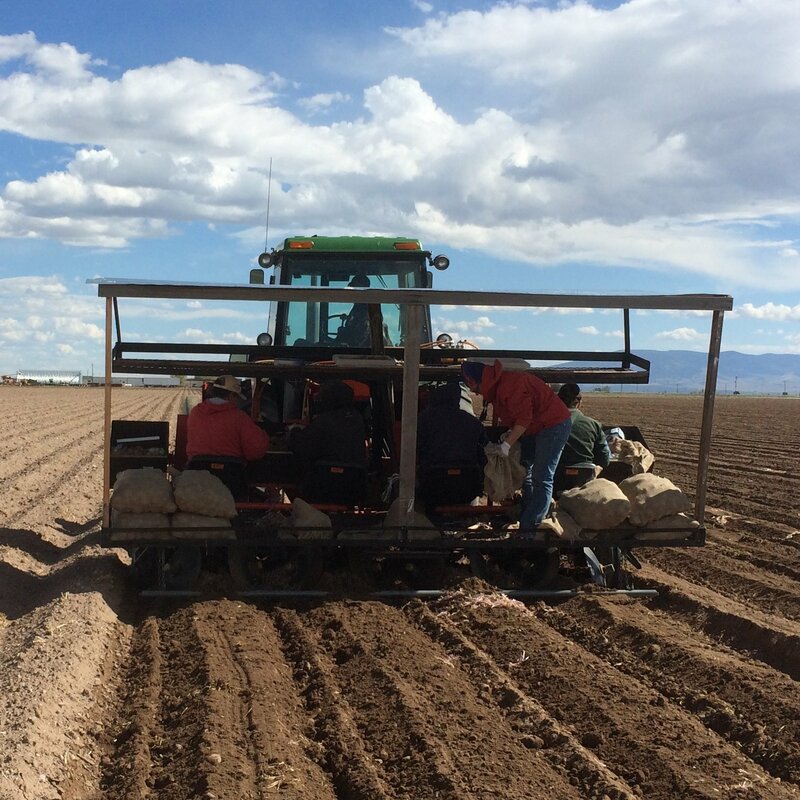 Known to some yet unrecognized by many, the San Luis Valley is the nation's second largest fresh market producer of potatoes. This is big business. It also supports many, many livelihoods and it is a cornerstone of the San Luis Valley economy in water, soil, and community. 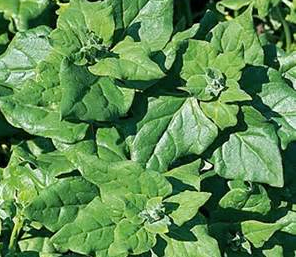 What does it take to grow potatoes successfully year after year? 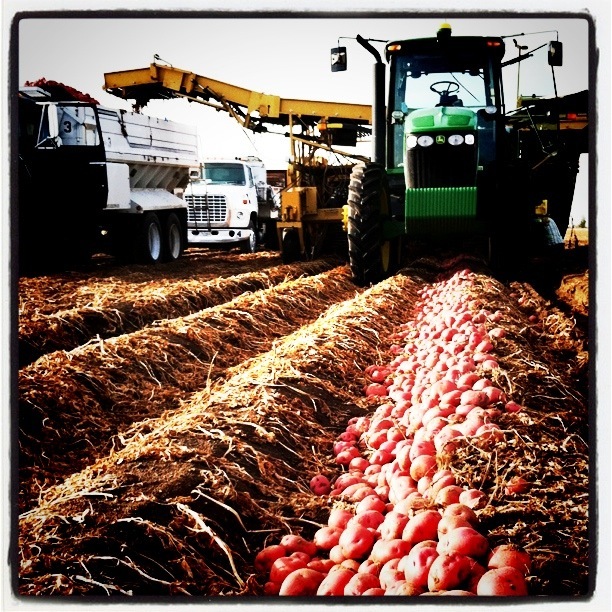 Since potato seed is actually a clone from a parent tissue potato, and that potato diseases are soil borne, it is essential to start with a certified disease-free potato tissue. Remember Irish potato famine? 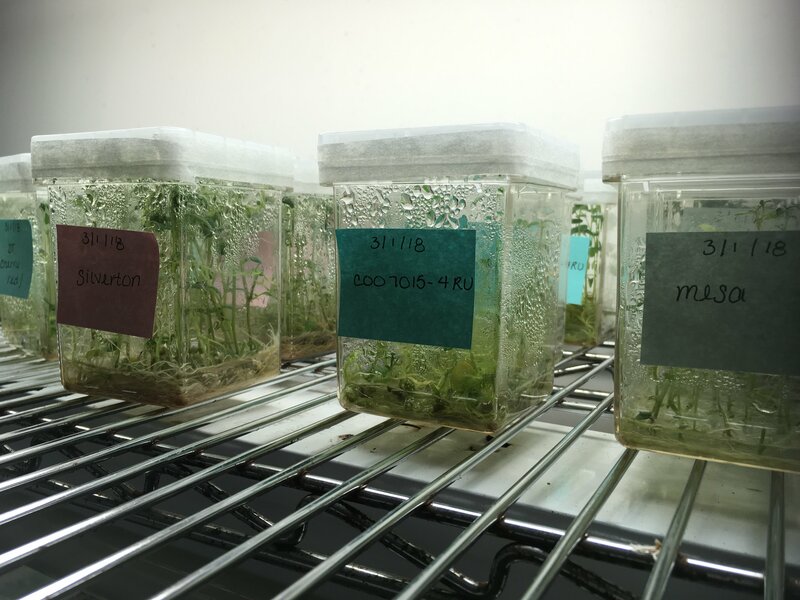 There was no break in tissue culture, as folks would save potatoes from one harvest to plant for the next crop, each year allowing soil pathogens to take hold of weakening potato tissue. The mis-allocation of Irish resources under British Imperialism played a part in one of the greatest famines and exoduses in human history, but that's another story. The disease-free potato tissue is then cloned again and again in sterilized potato labs. This means that each potato sprout is divided at the meristems to grow a different plant, each time placing the sprout in a nutrient in sealed jars. This is all done in front of filtered air flow in super-scrupulous methodology. 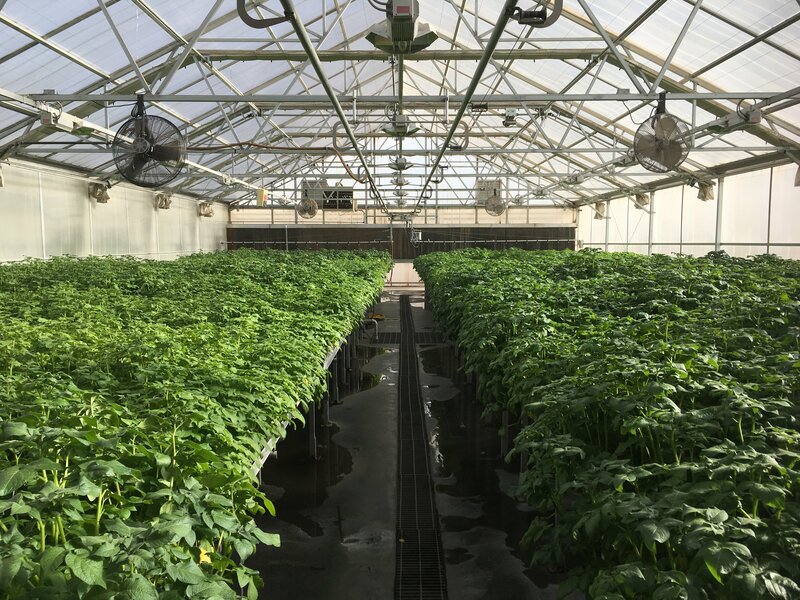 The potato plantlets are then planted out in disease-free greenhouses where they can grow into full, yet small plants with now disease-free potatoes about the size of large marbles. These potatoes are then harvested and stored at exactly 41 degrees for months until the growing season is ready for planting. The inspected and "clean" seed potatoes are now planted into the fields in the spring. They are carefully managed all season and then at the end of the growing season the farmer will harvest G-1 potato seed. 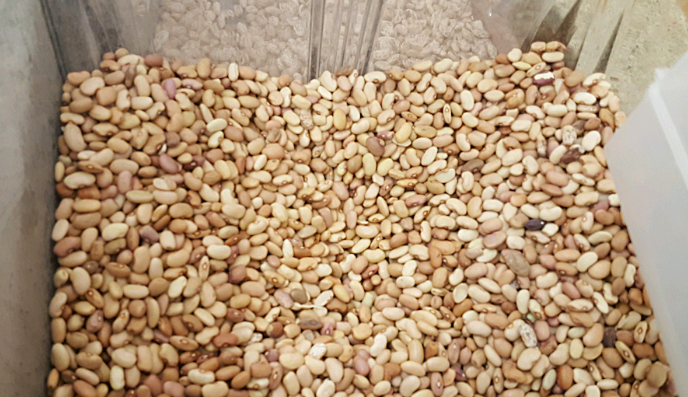 These G-1 potato seeds are very expensive and very precious, as they will form the genetics for the next 5-6 years of commercial growing and commercial food sales. 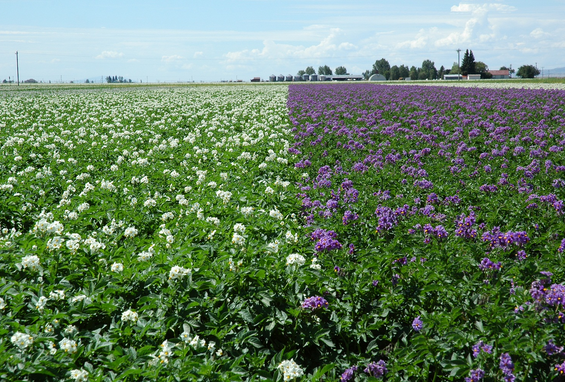 The G-1 potato seed is then grown out in the fields the next year for the eventual harvest of a G-2 crop that is still very valuable as a certified seed crop. 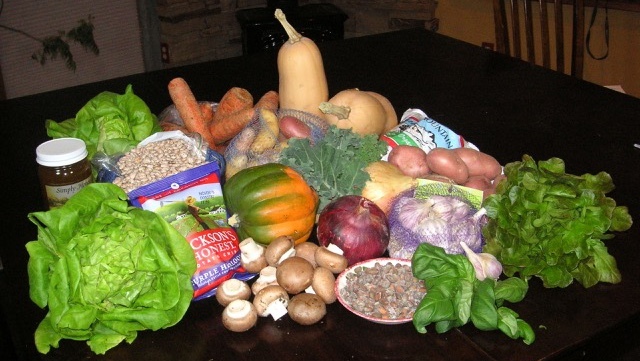 There are regulations about how many years a potato can be used for seed before you are required by law to go back to a G-1, 2, or 3 seed, usually about 5-6 years, but only by being inspected and verified as disease free. Gardeners that like to buy potatoes from the store and then plant them are spreading potato tissue diseases in their soil! 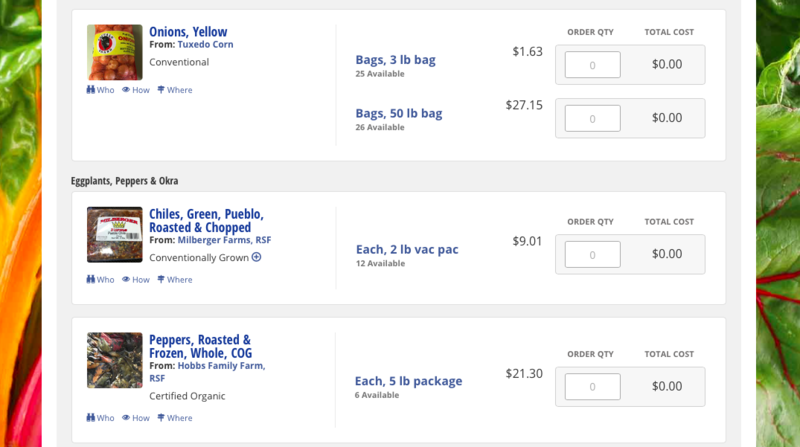 To acquire true seed potatoes you must go to a reputable source. 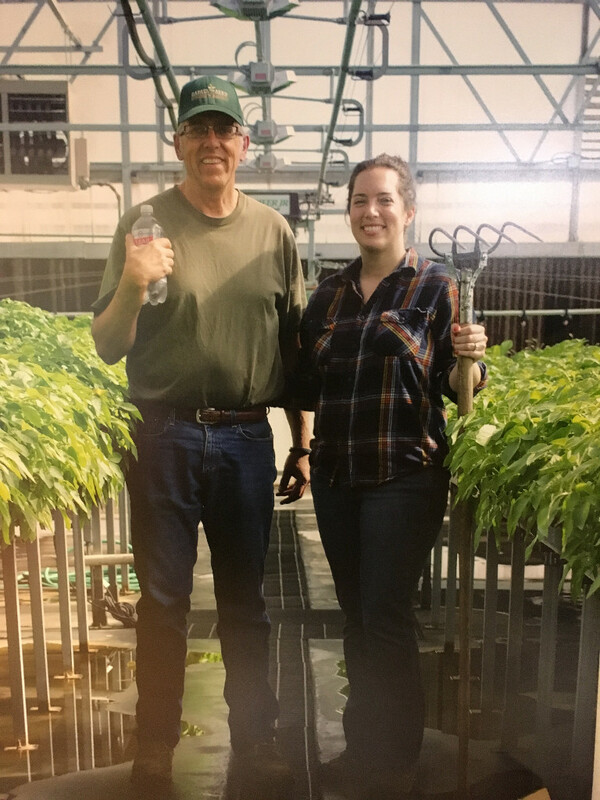 Multi-generational Zapata Seed owner/operators Brian Brownell and his daughter Anna Brownell in one of their certified disease free potato greenhouses. Thanks for the tour Anna, and all your work and love of plants! 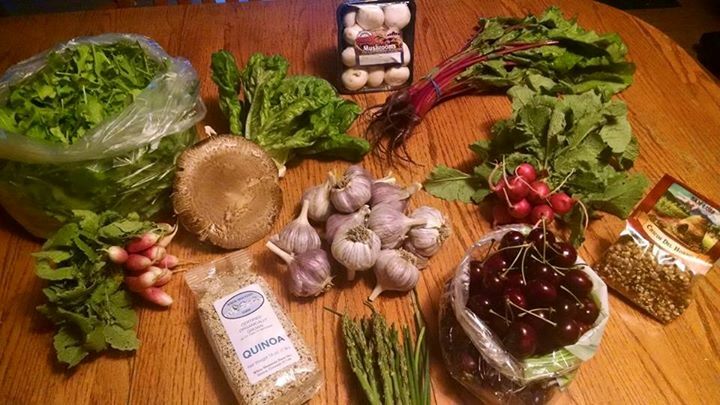 to purchase your CSA Fresh Box Share! Have an account? Order Here! 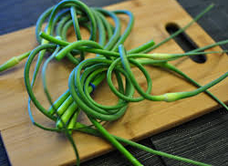 Fabulous Fifty-Dollar Fresh Food Fridays Fifty-One Weeks per Year! This deadline is essential to us + our producers. 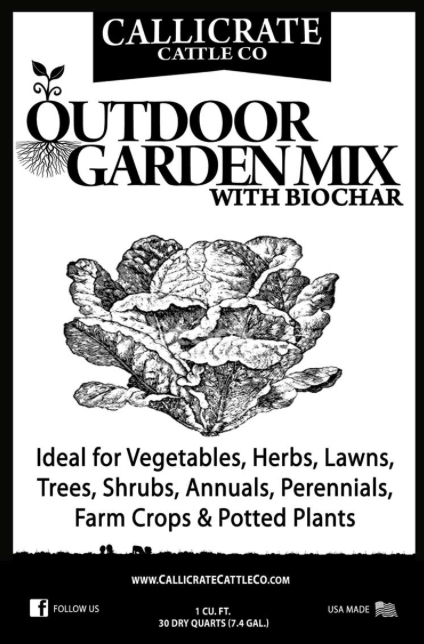 Add to your compost to give your soils a coral reef of micro-biological habitat! 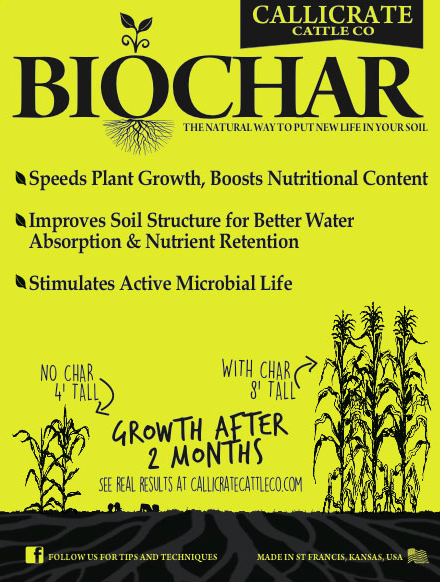 One pound of biochar has 13 acres of surface area...think about it! 2018 Summer Fresh Box by May 1st! 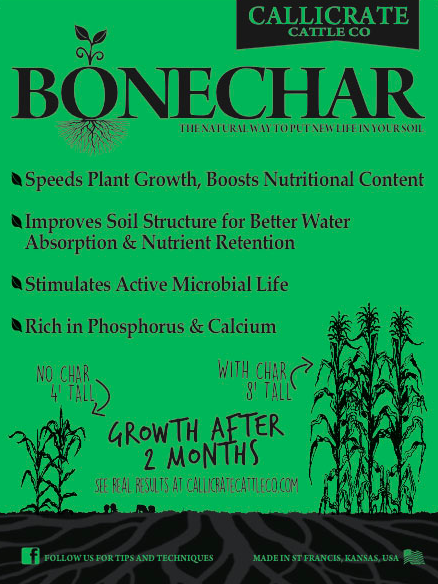 Give your soils a coral reef of micro-biological habitat!